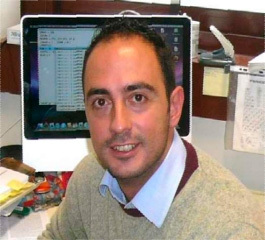 Nov 2010 – Oct 2012: Temporary Researcher at CNR-SPIN (L’Aquila). Jan 2010 – Oct 2010: Temporary Researcher at CNISM (L’Aquila). Aug 2002 – Sept 2002: fellowship at University of L′Aquila, Department of Physics, Italy.